Grab these Weight Watchers Points and restaurant nutrition before you grab a slice from Marco's Pizza. Knowing the values of the foods you eat out can help you reach your weight loss goals. For the WW members you will find the new SmartPoints, Plus values and the original WW points in the table below. Just be sure to use the points column that matches the weight loss plan you are currently following to track your food values. 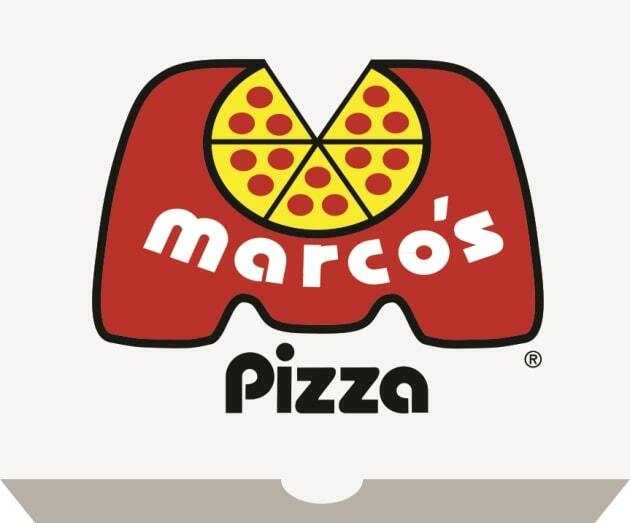 For non members, use the Marco's nutrition information to track what you need. You can count calories, watch your total fats or even reduce your sugar intake using the numbers below. Additional restaurant nutrition includes saturated fat, dietary fiber, protein and carbohydrates. No matter what your diet plan tracks, you are sure to find it on this page. Use these tips to find ways to curb your appetite. Learning to control your hunger can help you reach your weight loss goals. Before you do 100 crunches and abdominal exercises, read this article to find out what it really takes to lose belly fat. Not in the mood to eat out tonight? Then try one of these entree recipes to make your own dinner.